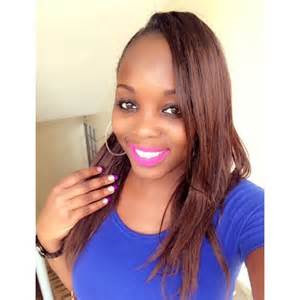 If you thought that the well-endowed and ‘blessed’ socialite Risper faith had taken a hiatus, then you are erroneous. The ‘born again’ lass with a gargantuan ‘German Juice’ knows how to entertain her fans, especially the loyal and steadfast members of the notorious Team Mafisi Sacco. Risper Faith always flaunts her colossal ‘money maker’ and that’s how she makes ends meet. She always has to attract sponsors. Check her latest photos below.